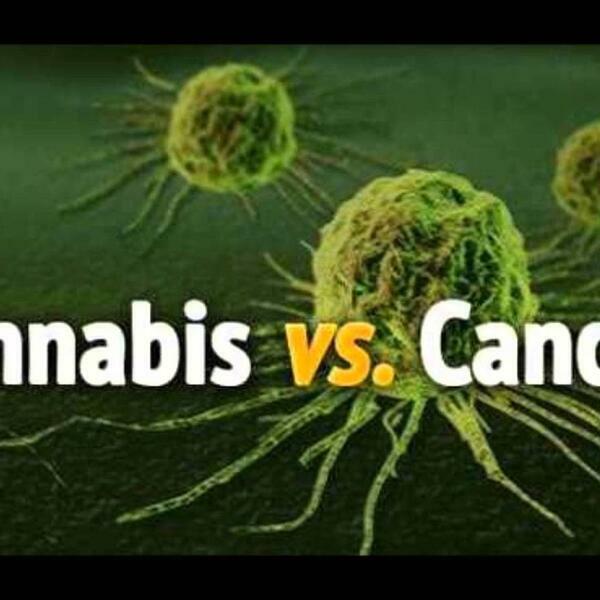 Audioboom / Dr. Marathesh will write a blank cheque if Marijuana cures cancer! Dr. Marathesh will write a blank cheque if Marijuana cures cancer! Does Bangalore 'roll' with legalizing Marijuana for medicinal purposes?